I am always looking for ways to make my cocktails healthier. Because many recipes call for simple syrup, granulated sugar or another sweetener in them, one of my favorite ways to make my drinks healthy is to replace these sugars with a sweetener that is better for you. Maple syrup happens to be one of those healthier sweetening options. Aside from the health benefits that maple syrup brings, it also adds its own unique flavor that is particularly delicious in whiskeys, especially bourbons. I've not only infused bourbon with maple syrup, I use it often as a sweetener in my crafted cocktail recipes. 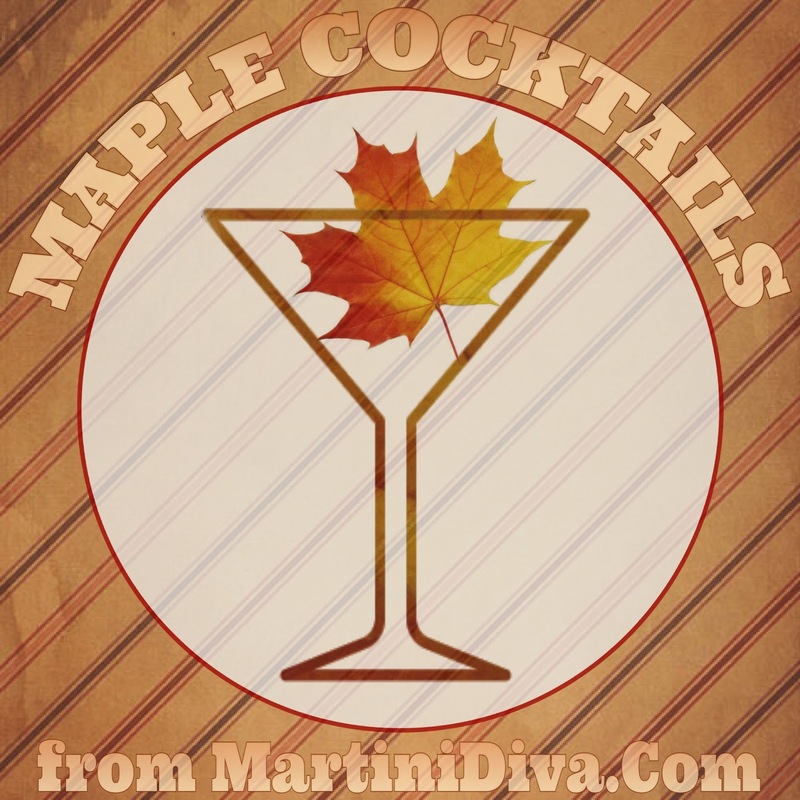 Below are some of my favorite cocktails and recipes that employ maple syrup or maple infused bourbon. MAPLE COCKTAILS BLUEBERRY PANCAKE MARTINI GOBBLED KNOB COCKTAIL HOMEMADE TOASTED WALNUT MAPLE BOURBON MAPLE LEAF COCKTAIL MAPLE WHISKEY SOUR PUMPKIN BOURBON COCKTAIL PUMPKIN SPICED OLD FASHIONED TANGELO TANGO COCKTAIL WHEN PIGS FLY COCKTAIL You can celebrate National Maple Day with some of these cocktails on December 17th.